You're child suddenly has bouts of vomiting and passes out po-poo that's watery. Each time you feed him he throws up. He points to his abdomen and cries incessantly- a very stressing scenario for moms like me. What do you do? I didn't know to do too when I was not yet medically trained. And yep even when I was already knowledgeable such episodes in this drama called motherhood made me panic. Now that the kids are all grown up a bit I must say I have mastered the art of curing them. So as not to panic of course. Keep your cool and think of the last meals your child had before he had the symptoms. That could have triggered the attack. Discard any left overs waiting to be reheated if any. Check for sunken eyeballs, presence or absence of tears when he cries. his skin and oral mucosa. Sunken eyeballs is a sign he could already be dehydrated as well as absence of tears and dryness of the lips. Remember you need to replace the kid's fluid loss with lots of fluid in the form of oral rehydration solutions which are readily available for purchase. You could also improvise at home but if you have the resources it is better to avail of the medically formulated ones. Keep feeding the child avoiding oily and hard to digest food. Bananas and apples are one of the bests for him. Assessing the child and noticing the signs of dehydration and not being able to make him drink much more feed is a cue to stop managing him alone and to rush to the emergency room. Please do not wait until he is too dehydrated before you act. 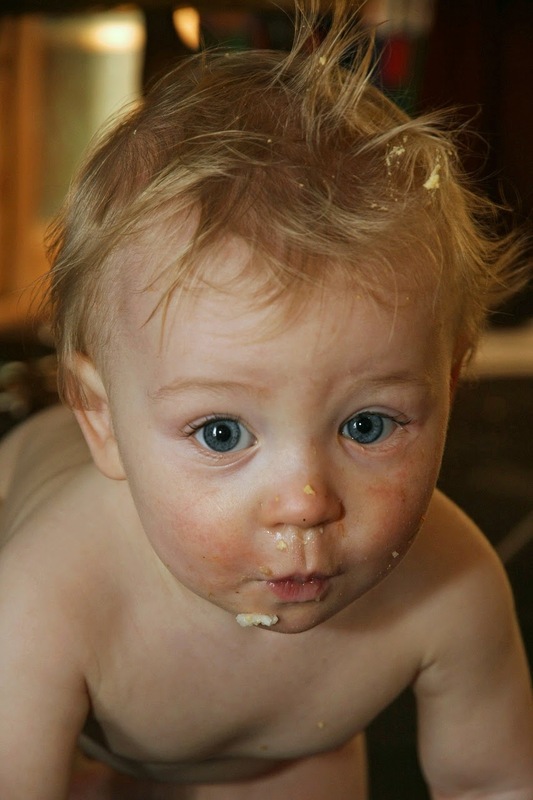 Keep your kid's food bacteria proof and his hands and eating utensils always clean. Happy "Mommying" moms and mom's at heart!